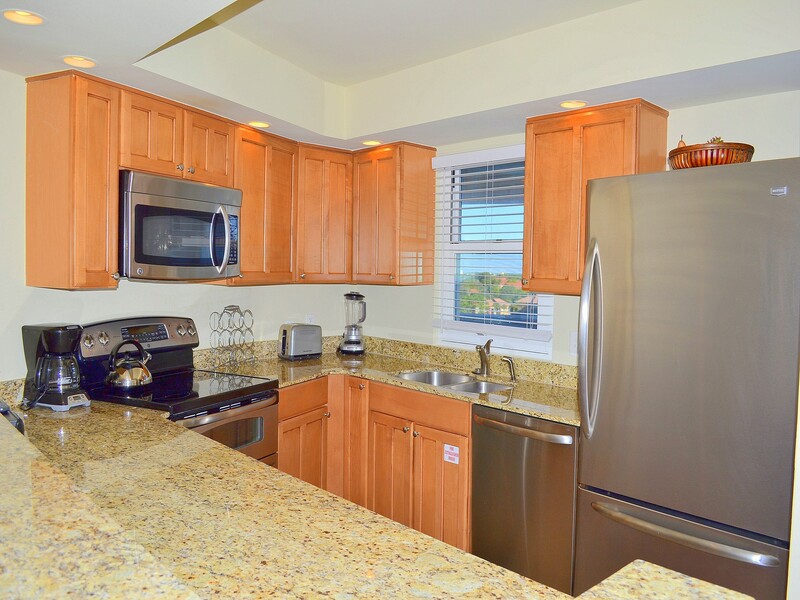 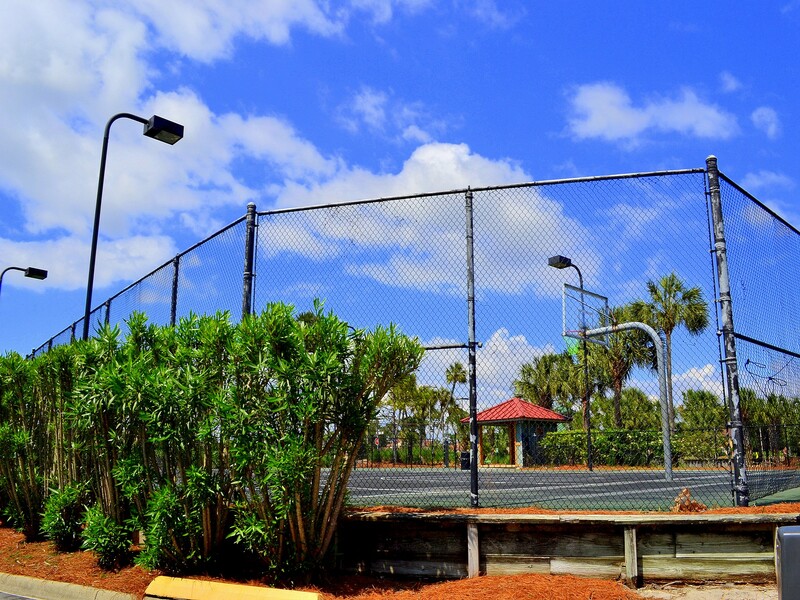 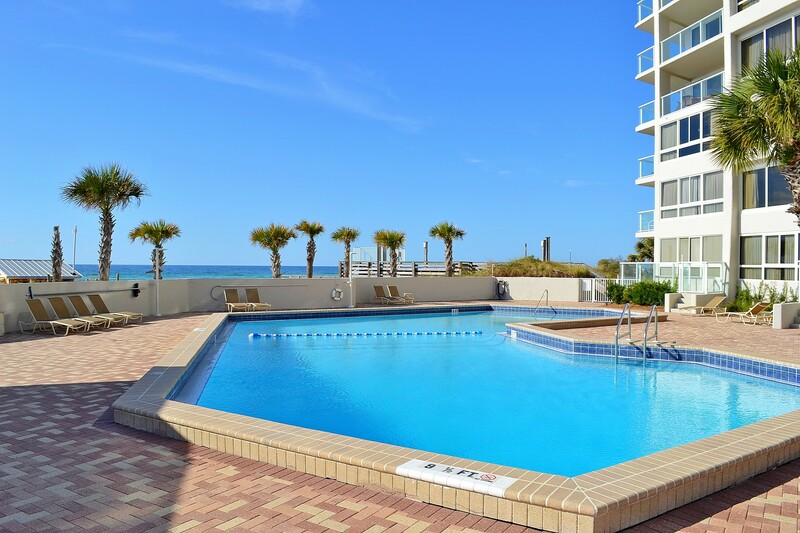 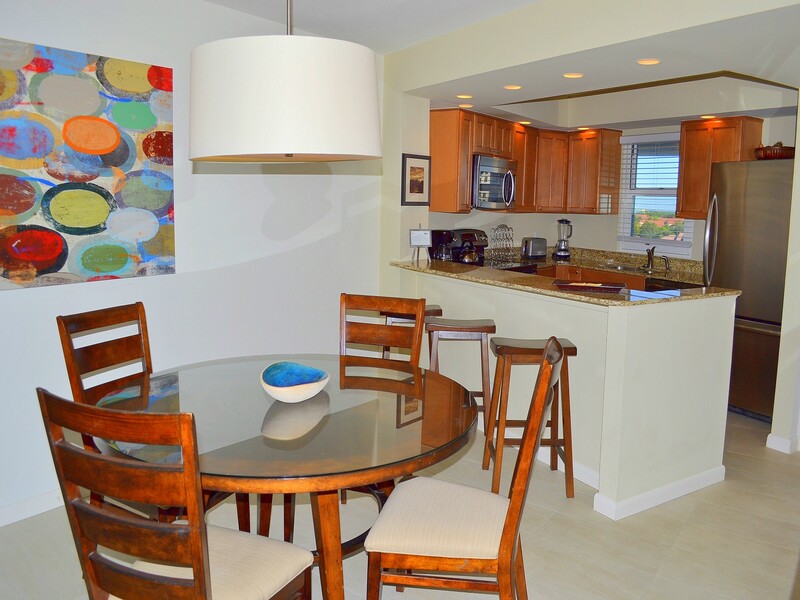 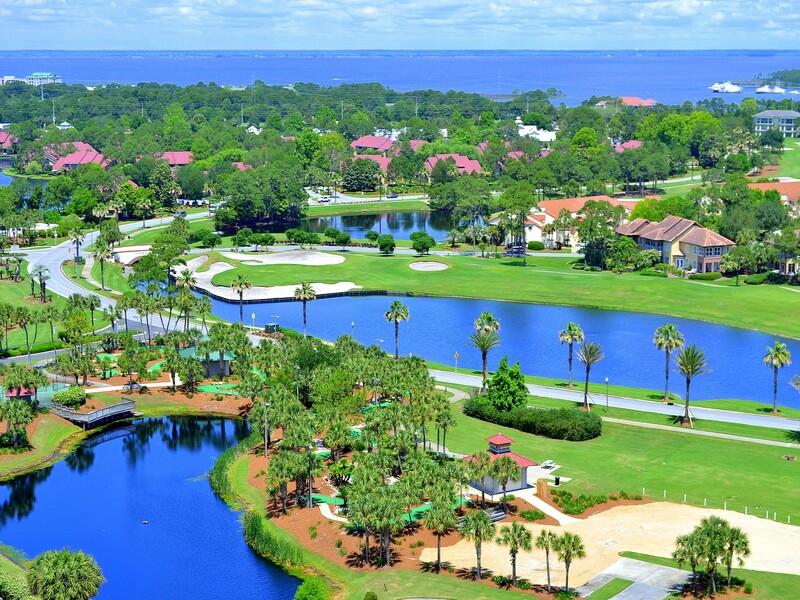 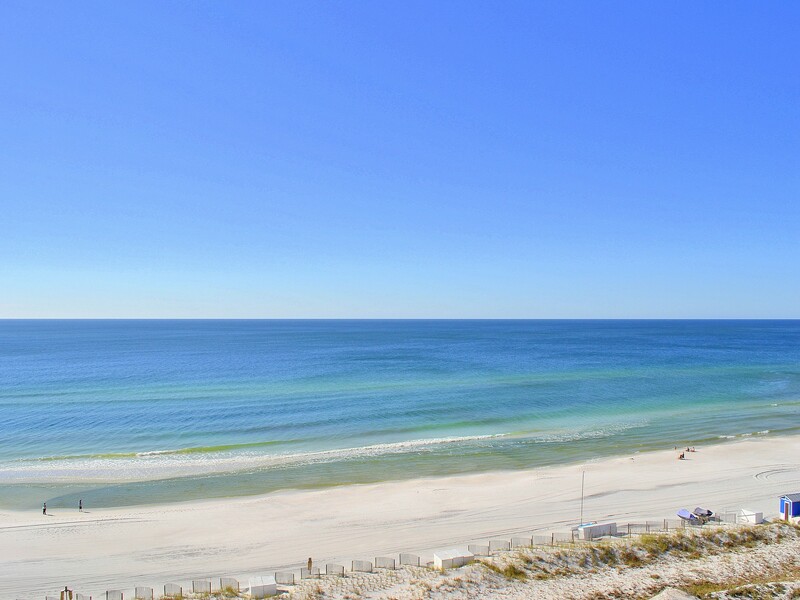 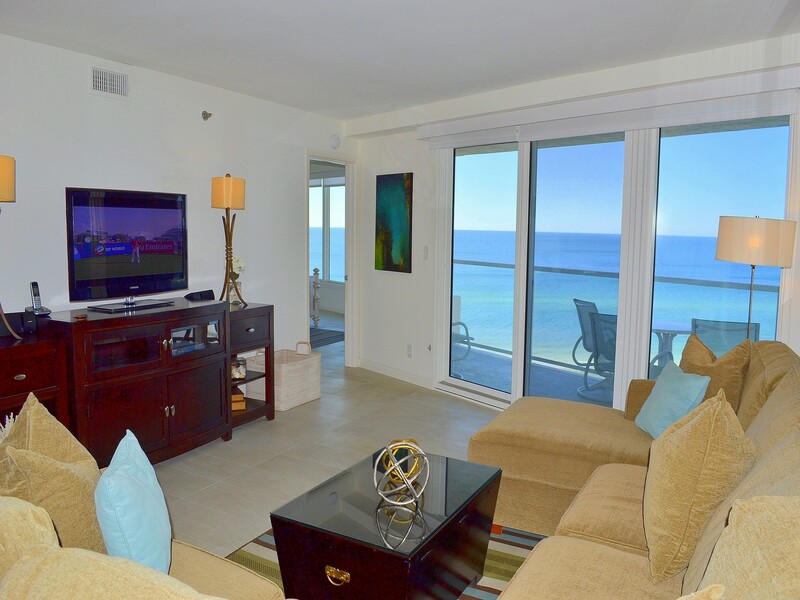 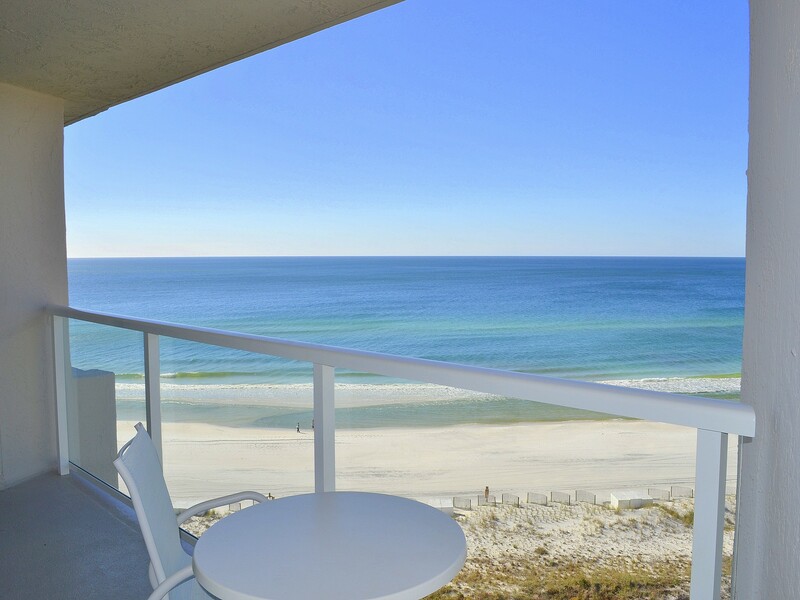 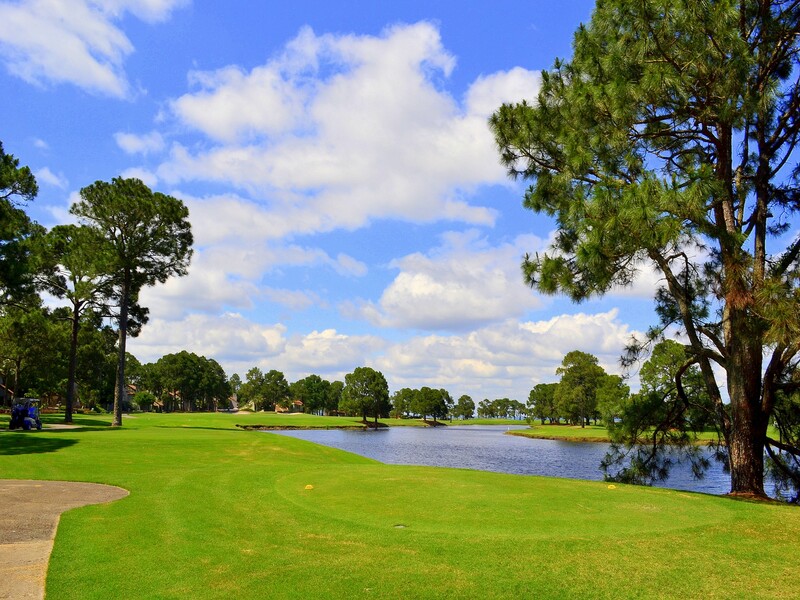 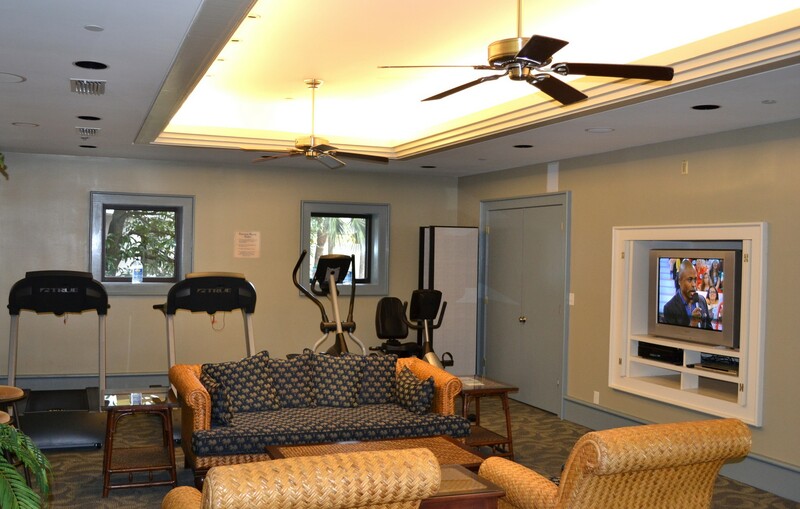 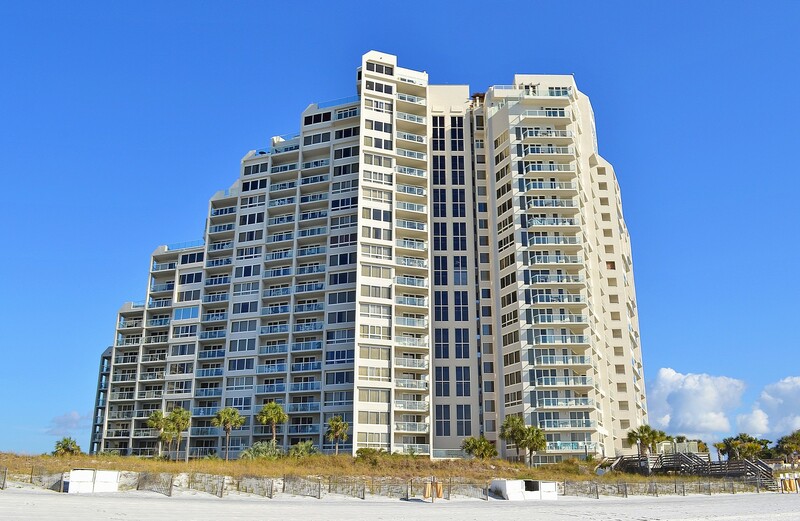 Unit 4291, located in the Sandestin Resort’s Beachside II on the 9th floor, is a Gulf Front, Beachfront condo. 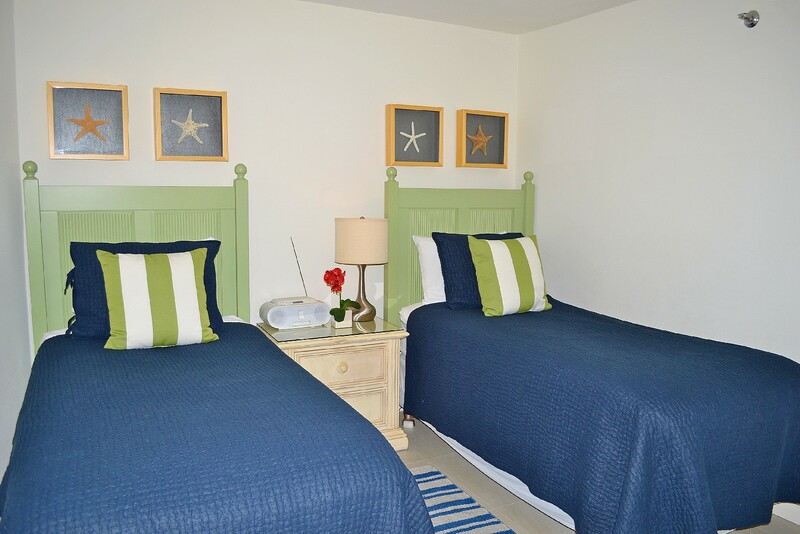 Inside you and your guests will sleep comfortably in a King bed in the master bedroom and two Twin beds in the guest bedroom. 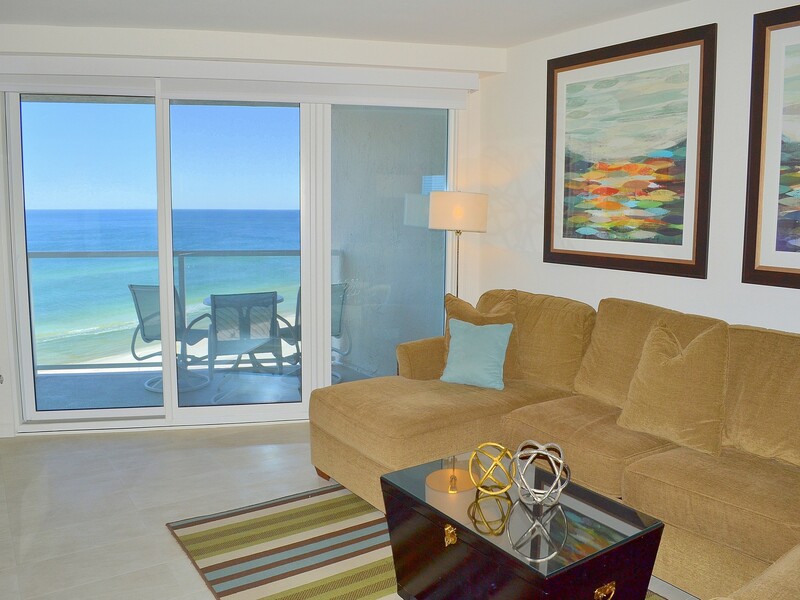 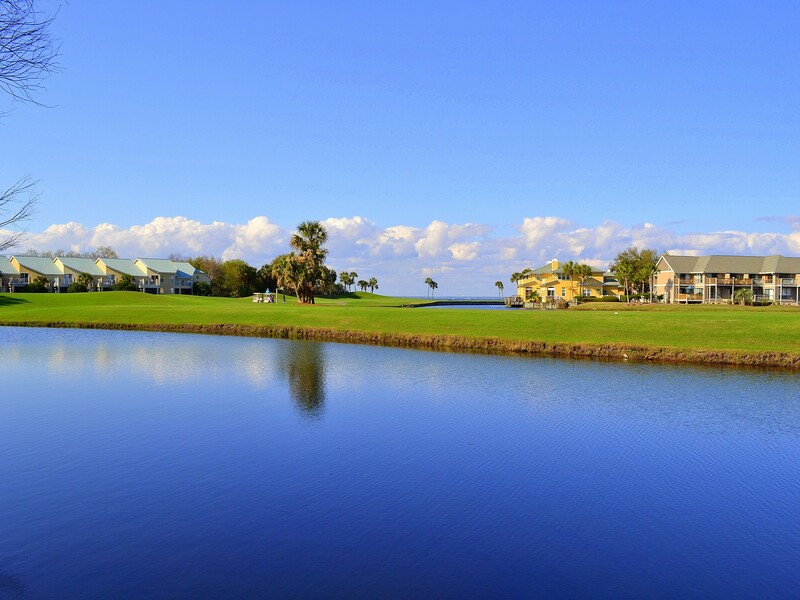 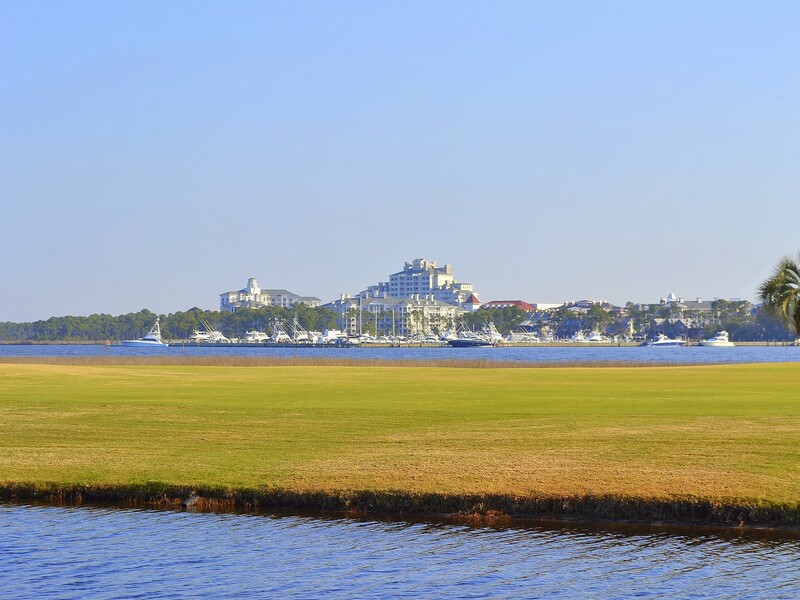 Wonderful ocean views greet you when you step inside! 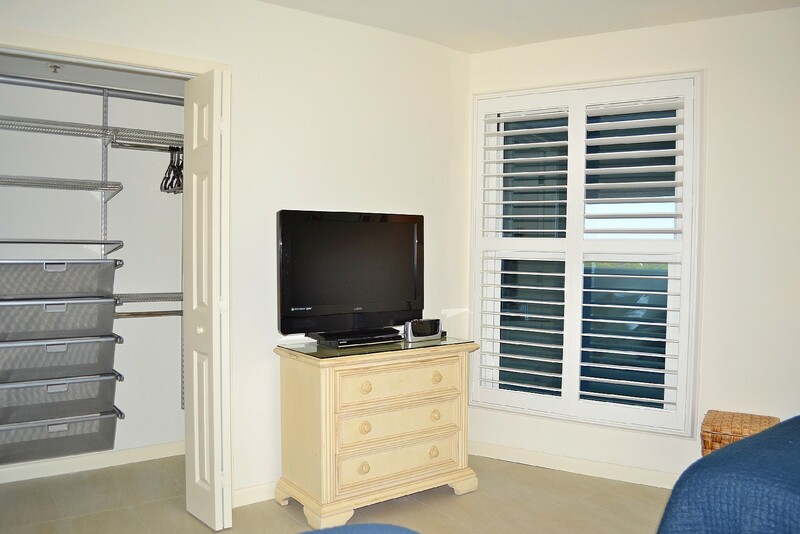 The doors and windows have been replaced and new custom linen-look window shades have been installed for a lighter, more current feel. 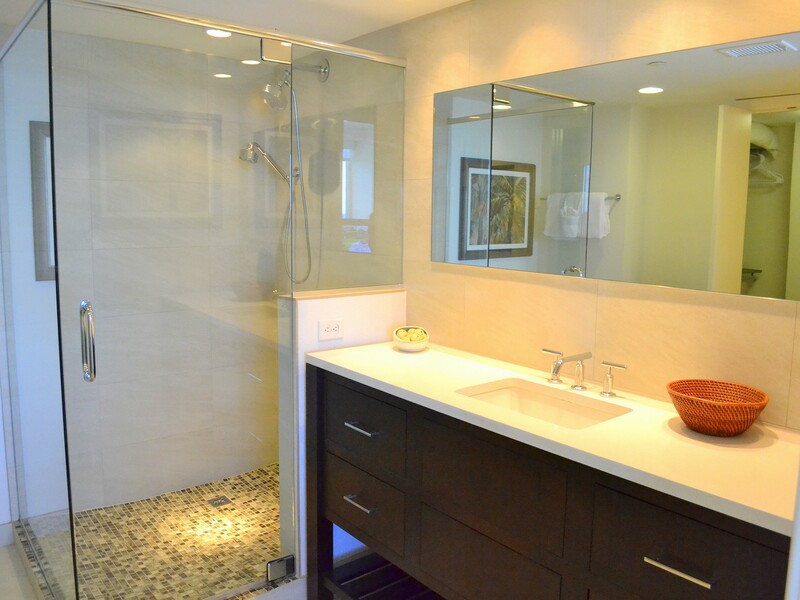 Porcelain floor tile throughout with a natural limestone finish adds to the transitional decor. 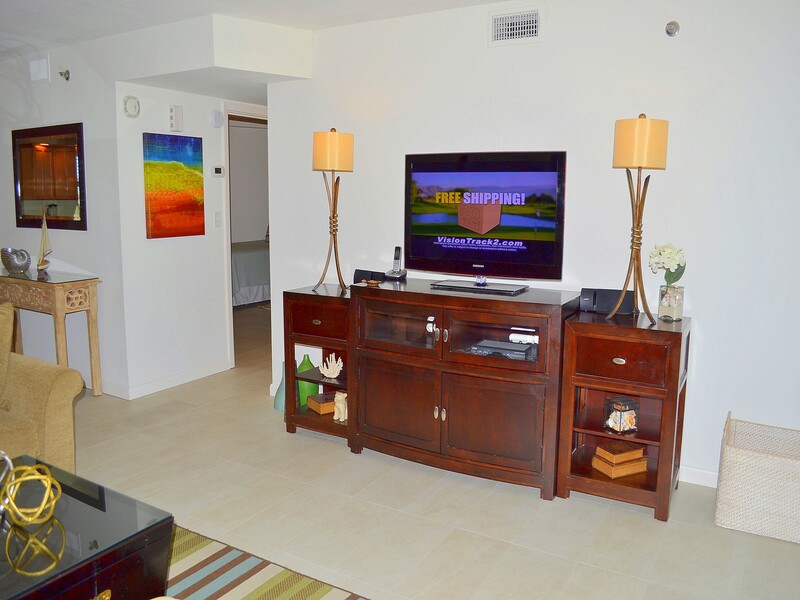 In 4291, you will enjoy HBO, Starz, Showtime, and Cinemax channels or find you favorite TV shows using OnDemand. 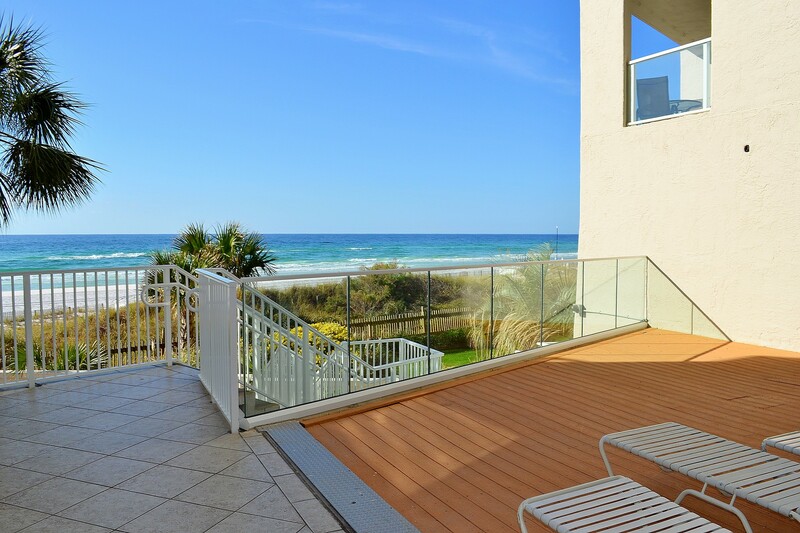 Surf the web with free wireless internet, relax on the sofa chaise with a good book, or take in the view from the balcony in our new patio furniture. 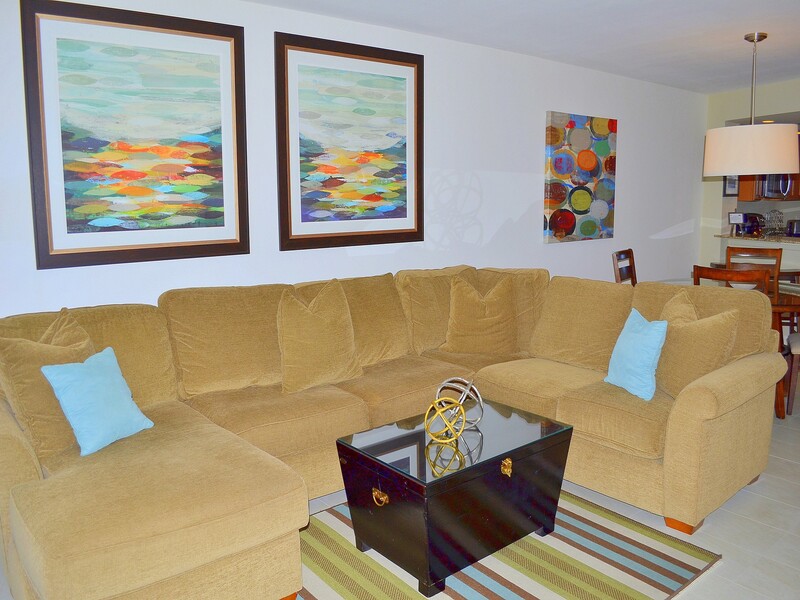 Our new chairs swivel and rock! 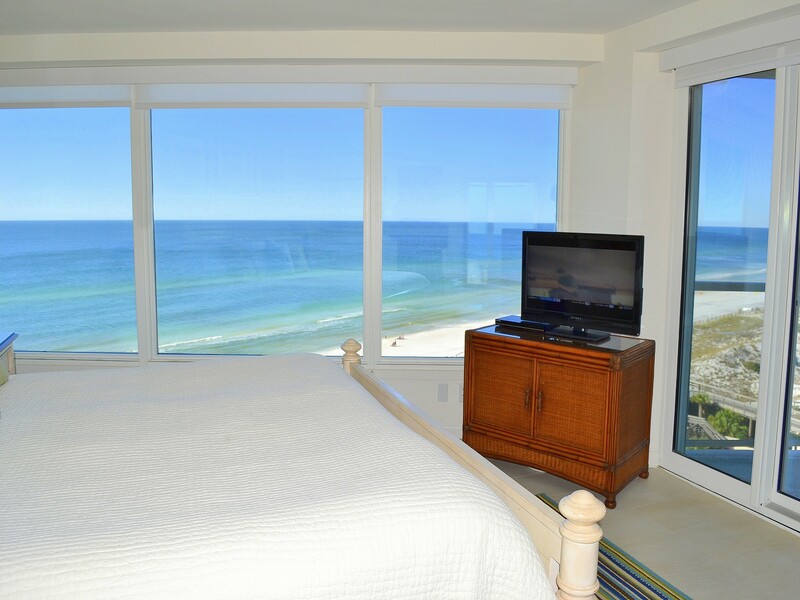 The view from the master bedroom is incredible! 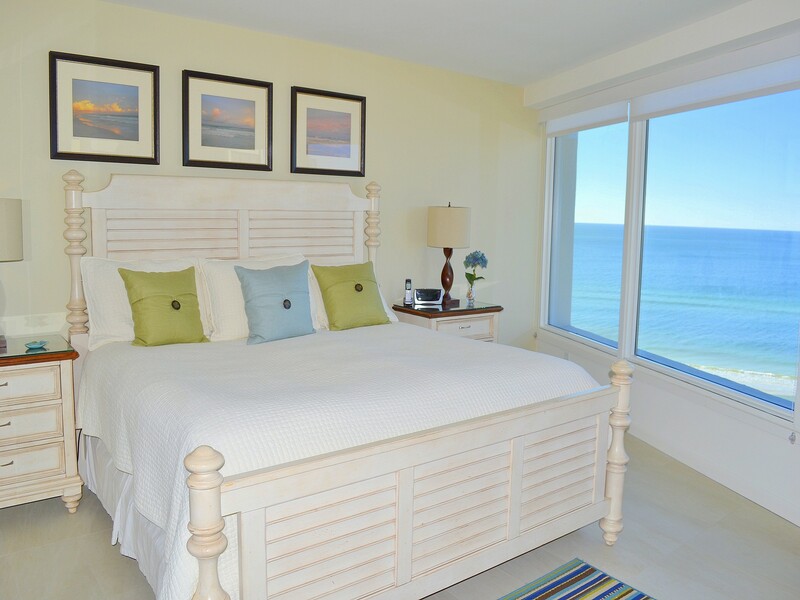 From the King size, plush top W-Bed, look straight out to the turquoise waters of the Gulf through a wall of windows and enjoy the "beach" feel indoors. 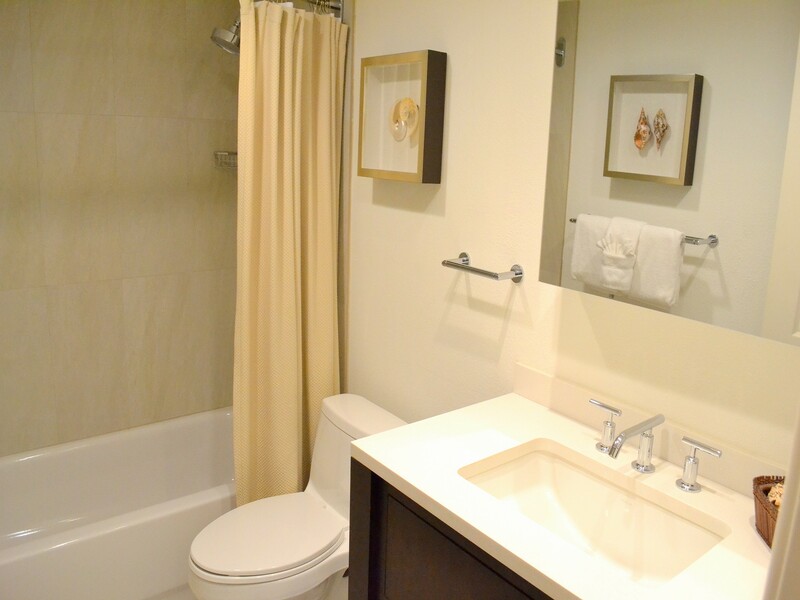 Our beautiful master bath has modern cabinetry, quartz countertops, Kohler fixtures, separate vanity with a stool, ample outlets for appliances, and a large walk-in shower with glass enclosure, glass tile accents, and an additional hand held shower head. 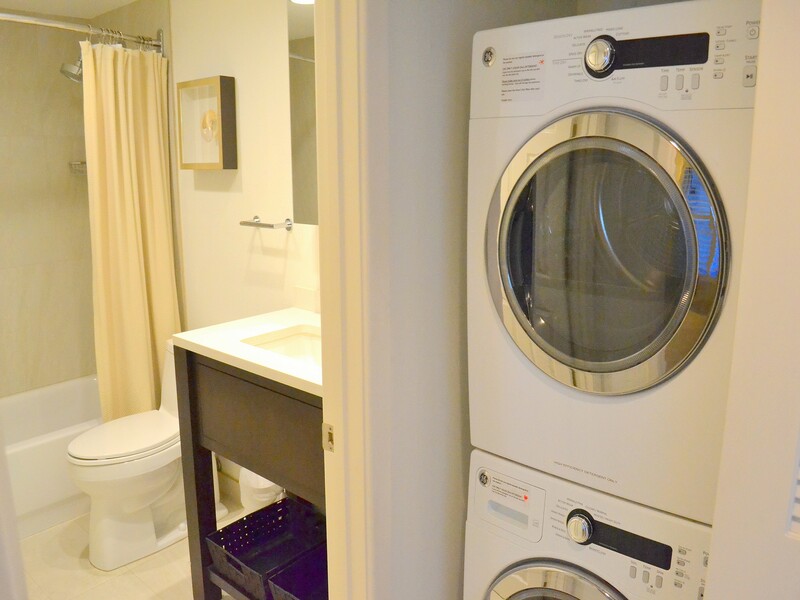 The guest bath also has modern cabinetry, countertops and fixtures, an over-sized medicine cabinet for more storage, and a curved shower rod. 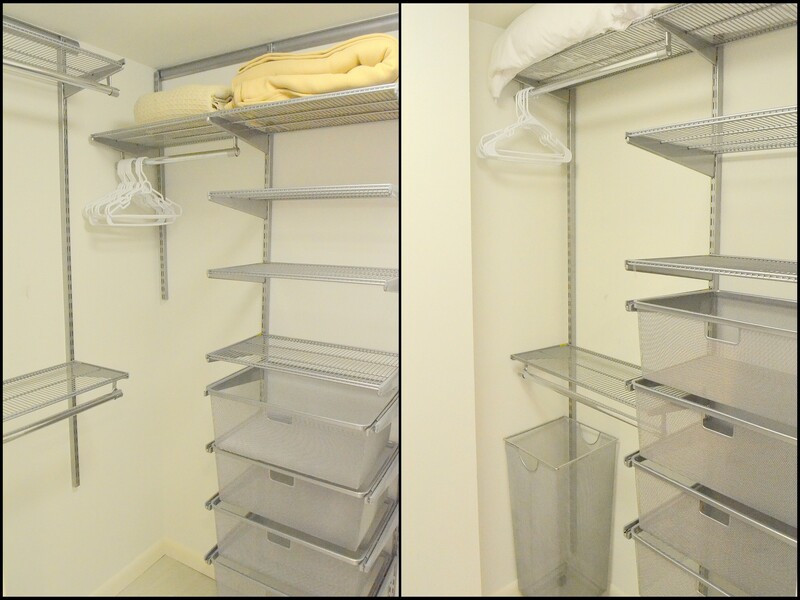 The closets have custom shelving and drawers, making unpacking a breeze. 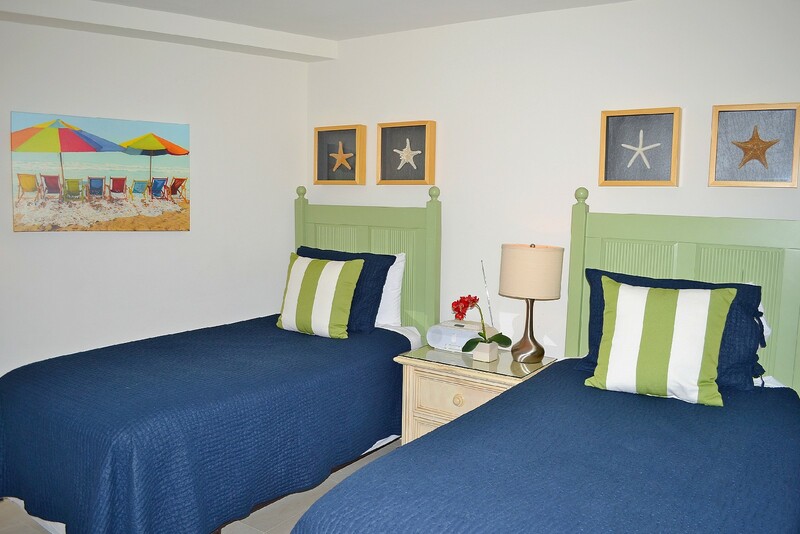 The guest bedroom has two twin-sized beds with memory foam mattress toppers, perfect for family and friends. 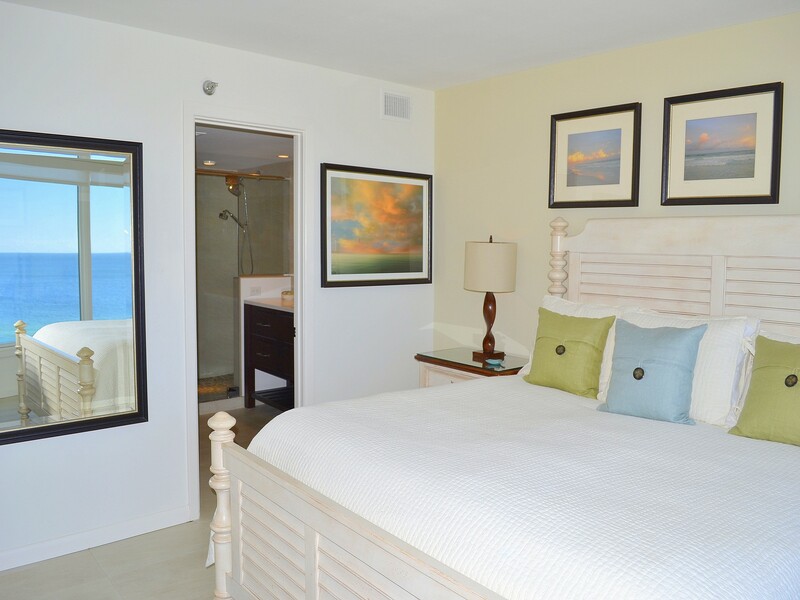 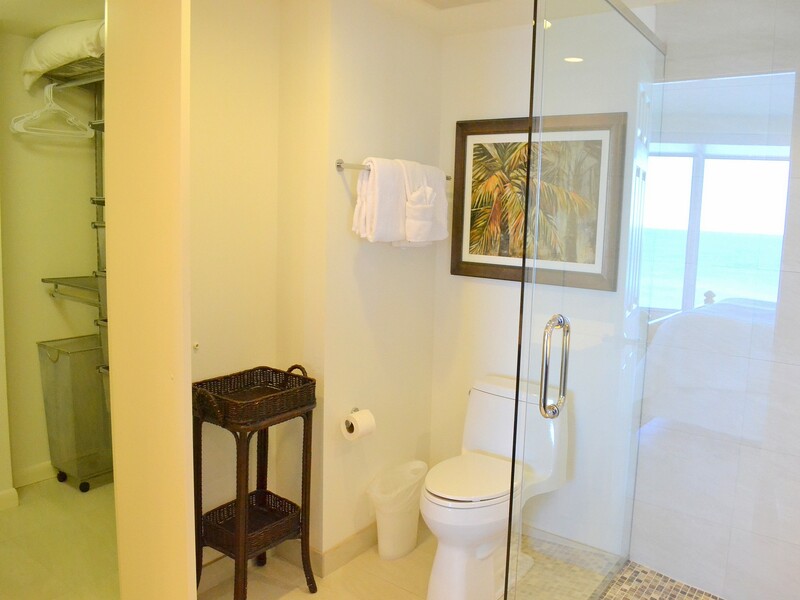 Bed and bathroom towels are included — all you need to bring are your beach towels.